A keynote speaker is someone who can keep a crowd engaged for a certain period of time about a certain subject. 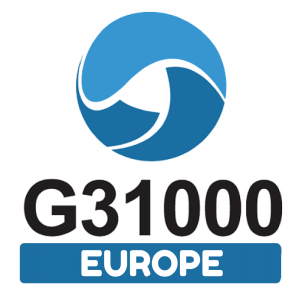 Our experience in keynote speaking is mainly focused on Risk Management and the ISO 31000 standard, but not limited to. We specialise in capturing the essence of your industry, your issues and your audience. We deliver a unique experience tailored to your specific needs. 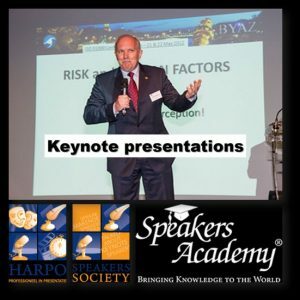 We work together with Harpo in Belgium and with Speakers Academy in the Netherlands.